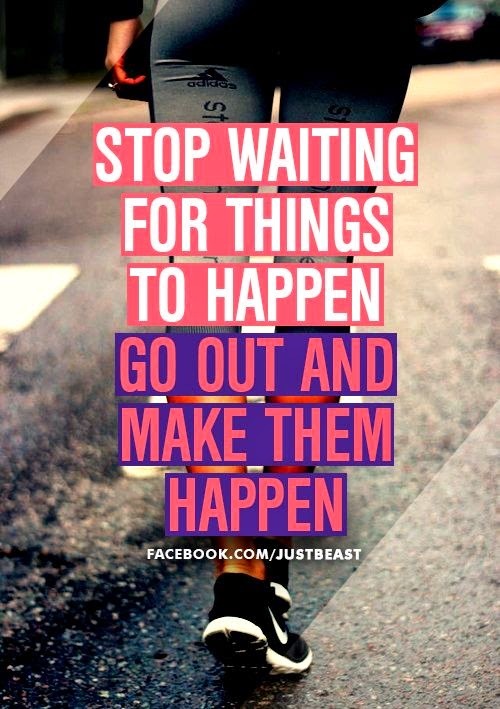 I hope you all had a good weekend and are feeling motivated for the week ahead. I don't know about all of you but I am finding it very hard to get back on track with my daily routine and fitness regime. Before Christmas I was in such a good routine, going to the Gym 5 days a week and taking the weekend off or going for a quick walk or a light jog. 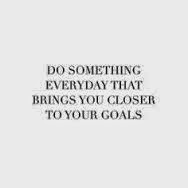 So to get myself back on track and motivated I have been browsing through Pinterest looking at quotes and tips as well as looking through different websites for inspiration. So I am going to share with you some of my favorite tips to get us back on track so we can look 'fine from behind especially on the beach!' Beach body season its fast approaching girls, are you ready? 1. Okay, so number one is a no brainer - increase your water intake. 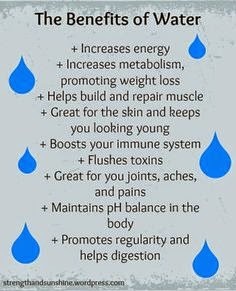 After a couple of weeks or cocktails, travelling, and tons of partying and over indulging your skin will be very dehydrated. Try to drink between 2-3 liters of water a day. This will also help to reduce sugar cravings. If you find it hard to drink water try adding a slice of lemon, lime or cucumber to your water for some natural flavor. 2. 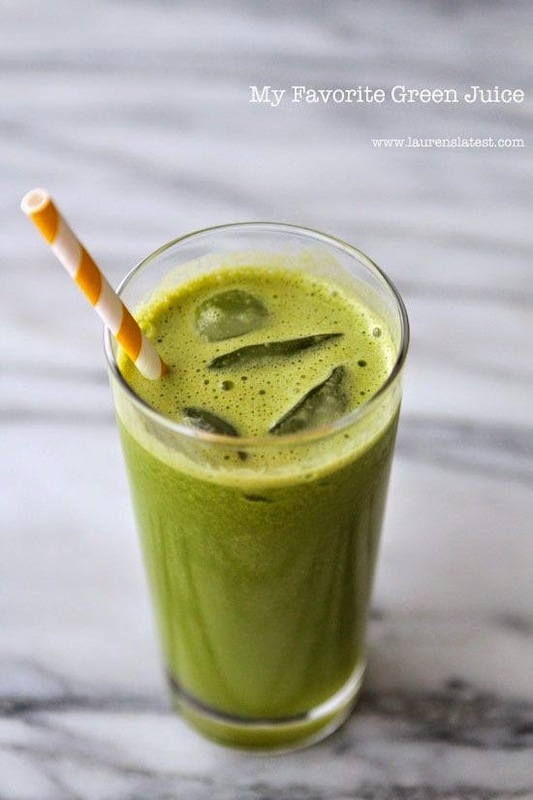 Have a green juice for breakfast. Juices and smoothies are filled with fruits and vegetables so you are sure to get your five a day and all the vitamins and minerals needed. When ever I have a green juice for breakfast I feel happy and very clean and healthy you wont want to go and have a coffee and a muffin after one of these. 3. Go raw, try to be as raw and fresh as possible fill your plate with salad and veggies for lunch and dinner as this will give your digestive system a break . This will leave you feeling vibrant and recharged. So guys I hope you found these tips helpful and have given you some motivation. 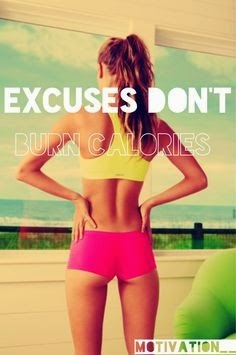 I am very determined to get back on track so from tomorrow on I will be posting my daily workout diary. In this diary I will be sharing all of my exercise tips and tricks, meals and recipes, motivation and inspiration. 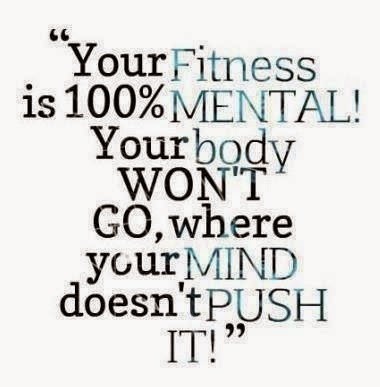 We can do it girls its all in the mind - mind over matter as they say! :) So stay tuned!